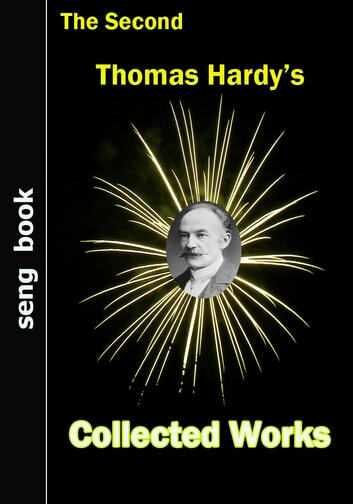 The Second Thomas Hardy's Collected Works contained 7 works written by Thomas Hardy, OM (2 June 1840 – 11 January 1928) was an English novelist and poet. A Victorian realist in the tradition of George Eliot, he was influenced both in his novels and in his poetry by Romanticism, especially William Wordsworth. Charles Dickens was another important influence. Like Dickens, he was highly critical of much in Victorian society, though Hardy focused more on a declining rural society. 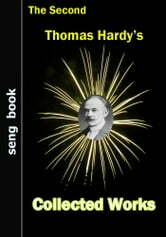 Complete Works of Thomas Hardy "English Novelist and Poet"